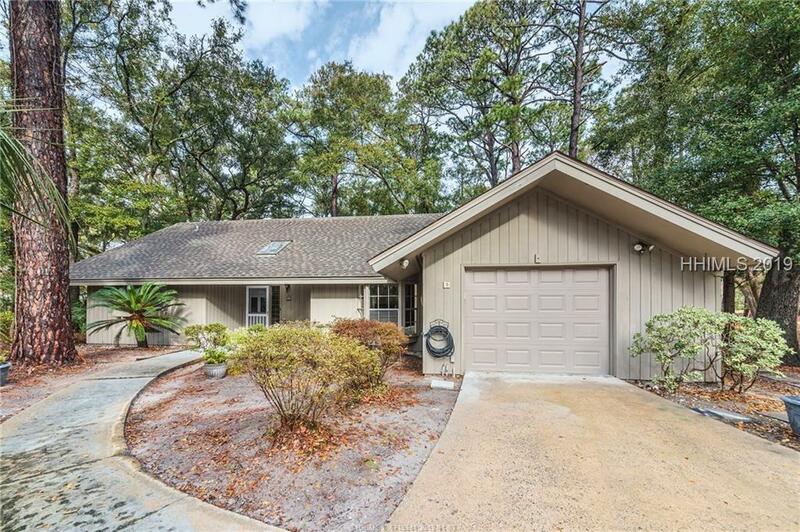 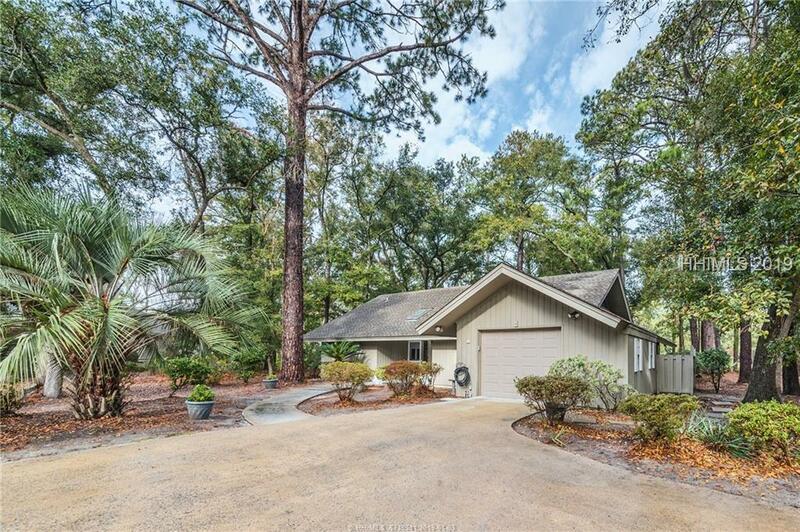 This home offers 3 bedrooms, 2 full baths, Eat in kitchen, and screened in porch with golf view. 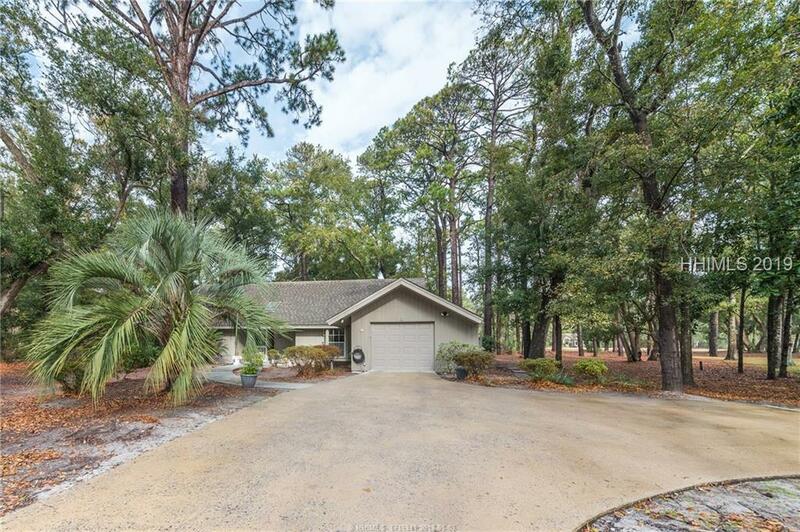 Port Royal amenities include: 2 golf courses, new Beach House, swimming pool, pickle ball and tennis courts. 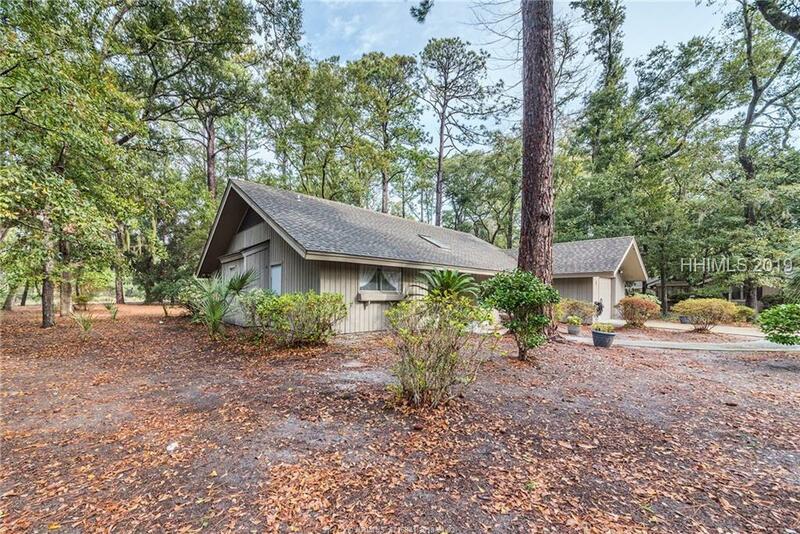 Property is being sold "as is, where is" condition including CL-100 with no repairs to be made by Seller.